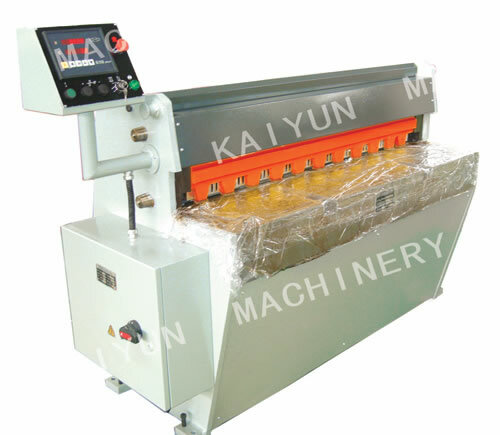 Yangzhou Kaiyun Machinery Co., Ltd. Hydraulic shearing machines are high quality, heavy duty machines used in high voltage metal fabricating operations in manufacturing industries, construction industries or similar tasks. 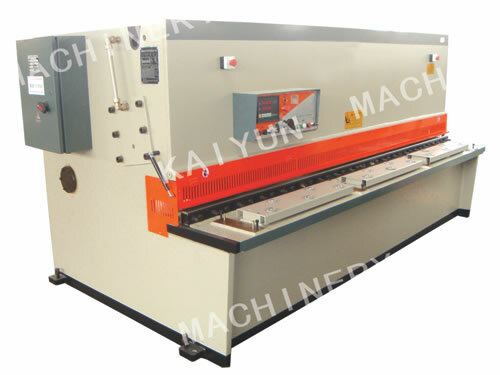 Kaiyun Machinery Company is an experienced supplier of metal forming machine in China. 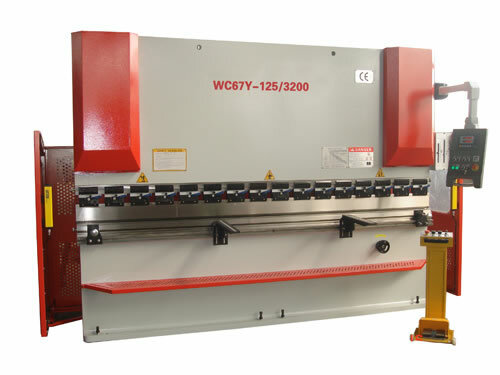 We can supply many kinds of metal forming machines, including hydraulic press brakes, hydraulic shearing machines, and tru-cut mechanical shearing machines. These environmentally friendly, CE certified metal forming machines are widely used to process metal. In addition to metal forming machines, we also offer metalworking lathes, glassworking lathes and woodworking lathes, etc. All these products come with considerate after-sale services. If there is any problem about our hydraulic press brakes, hydraulic shearing machines or other products, please feel free to contact us. We will help you solve the problem or repair the machines with high quality spare parts. Our efforts have helped us win customers in many countries and our products are popular especially in American and European markets. If you are in need of metal forming machines or other products, please just let us know.